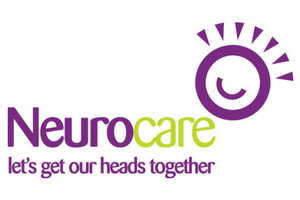 Neurocare is a charity which raises money to purchase lifesaving equipment for use in the Neuro wards of Sheffield’s NHS Hospitals. They fund ground-breaking research projects and specialist training so that people suffering from Neurological, brain-related conditions can receive the best care available today. Neurocare and Skydive Hibaldstow have decided to come together to organise a joint charity skydiving event on the 8h July 2017. It’s going to be a fantastic and exciting fundraising opportunity and members of the public are invited to make their first parachute jumps with us. 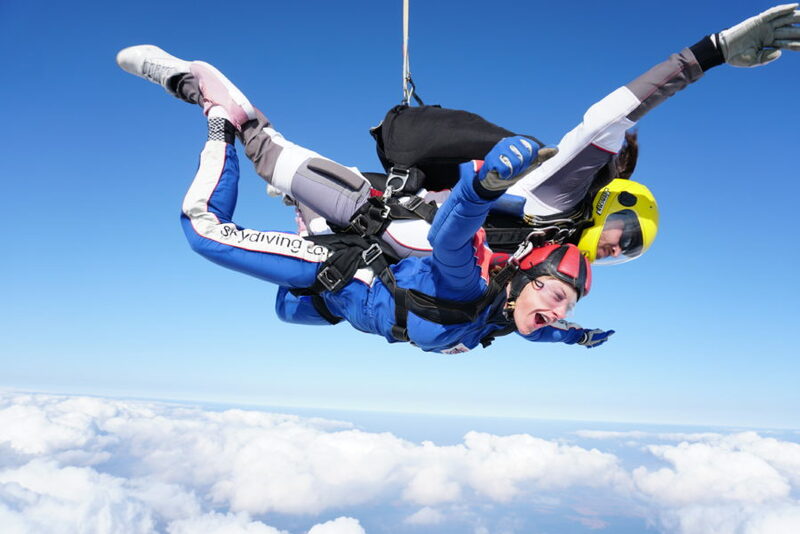 The charity is asking that you raise a minimum of £395 per person to take part in their sponsored skydives. Any extra monies raised above the £395 will all go to the charity.